Twenty-two faculty members at UNB have increased research, publishing and teaching support for the 2018-19 academic year, thanks to funding from the Harrison McCain Faculty Awards. The awards are focused in four areas: young scholars, conference and research travel, visiting professorships and scholarly book publishing. They were initially established in 2006 with a grant of $1 million from the Harrison McCain Foundation, and renewed with an additional $1.25 million in 2016. The Harrison McCain Grant in Aid of Scholarly Book Publishing provides up to $5,000 in funding to assist faculty with the costs of publishing their research. 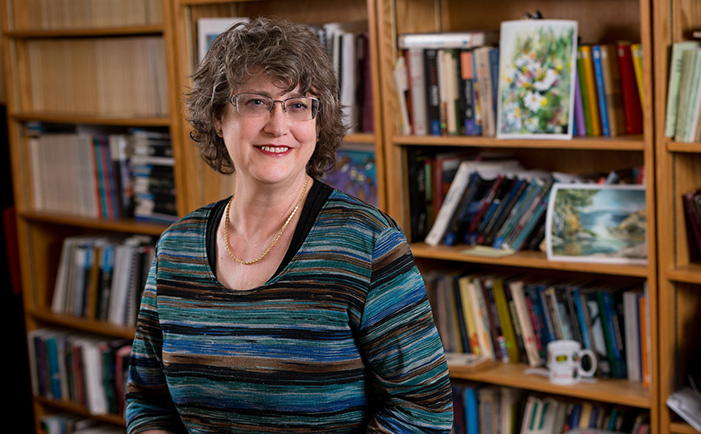 The Grant in Aid of Scholarly Book Publishing is designed to provide support to UNB faculty and librarians who require funding to defray costs directly associated with publishing a scholarly, analytical book. Nine faculty members received young scholars awards for 2018-19: four were awarded visitorships, three received visiting professorship awards, and six received scholarly book publishing grants. Harrison McCain Foundation Young Scholars - 2018 Kaveh Arjomandi (Civil Engineering), Scott Bateman (Computer Science), Jason Bell (Philosophy), Tia Dafnos (Sociology), Elizabeth Effinger (English), Jeffrey Hebert (Kinesiology), Jason Hickey (Nursing), Audrey Lemoges (Earth Sciences), and Hsin-Chen Lin (Business Administration). Harrison McCain Foundation Visiting Professorship - 2018 Joseph Hall (Mechanical Engineering), Mohsen Mohammadi (Mechanical Engineering), and Daniel Tubb (Anthropology). Dr. Mohammadi will be hosting Dr. Durga Janaki Ram Gabbita from the Indian Institute of Technology Madras in Chennai, India. While at UNB, Dr. Janaki Ram will work on developing new alloys for additive manufacturing. Based on these studies, samples will be produced for mechanical, corrosion and wear testing. 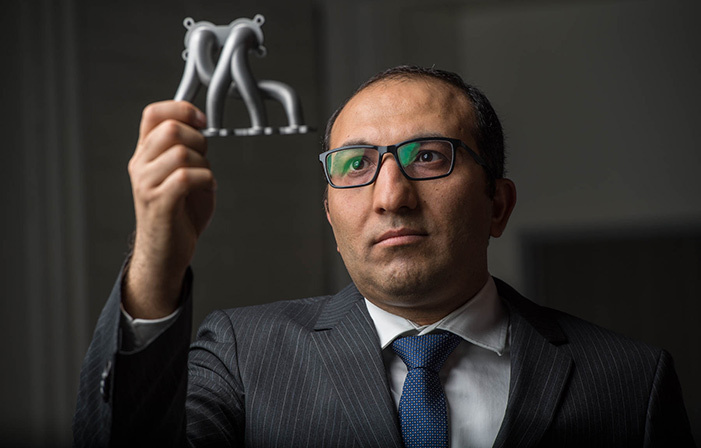 A very likely outcome of this effort is a new alloy for additive manufacturing components for use in marine and offshore applications. Harrison McCain Foundation Visitorship - 2018 Joanna Everitt (History & Politics), Heather Hunt (Biological Sciences), Chris McFarlane (Earth Sciences), and Cheryl Patten (Biology). Dr. Everitt will travel to the University of Exeter, UK to continue research studies involving gender, media and politics. She will work with Dr. Susan Banducci who is co-investigator in two important studies of the British General elections and the impact of traditional and social media on their outcomes. At Exeter Dr. Everitt will examine the degree to which a person's gender conditions his or her acceptance of media messages about male or female candidates. Harrison McCain Foundation Award in Scholarly Book Publishing - 2018 Danielle Bouchard (Kinesiology), Jason Bell (Philosophy), Joanna Everitt (History & Politics), Stephen Heard (Biology), Martin Hrynick (Anthropology), and Donald Wright (Political Science). Apply for a Harrison McCain Faculty Award.